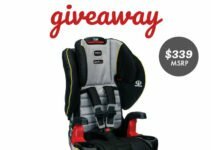 My daughter would be so excited to see this giveaway, although I’m certain she’d want to win it! 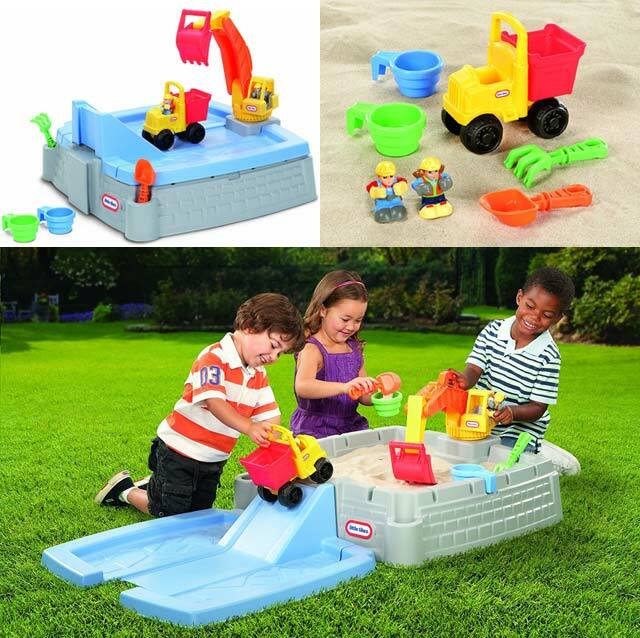 Little Tikes Big Digger Sandbox Giveaway. My daughter, coming up on 7, has always been a fan of sandboxes. 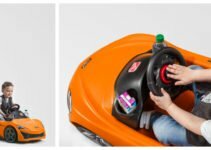 Honestly, I’m not sure what little kid isn’t intrigued by these things. Even the 2 year old has a fascination with sandboxes, though his idea of fun is crunching on the sand. Thankfully, my daughter wasn’t as much of a sand taste-tester, so I rarely had to watch her like a hawk around these things. 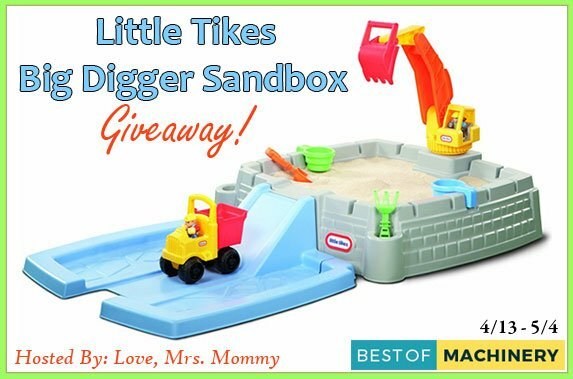 I’m really excited to welcome you to the Little Tikes Big Digger Sandbox Giveaway!